Microsoft has a range of official exams designed for IT professionals who want to get certified, and Global Edulink provides excellent training, which will enable you to pass your chosen exam. 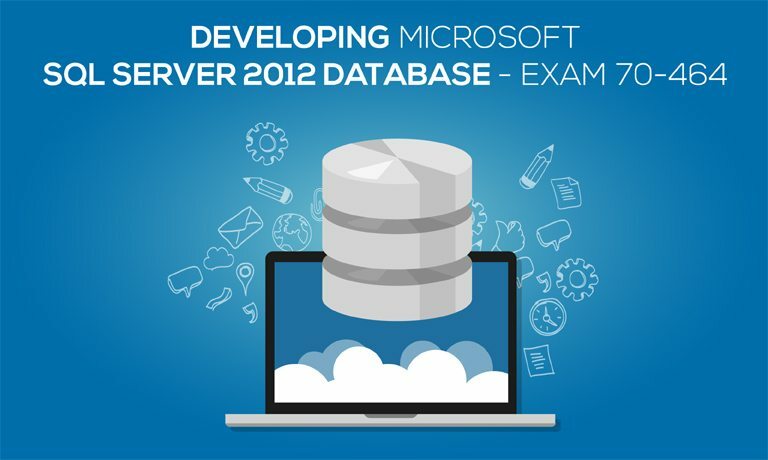 If you hope to take the Developing Microsoft SQL Server 2012 Database – Exam 70-464, then this is the course for you. 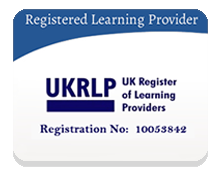 Our course material is delivered straight to you and is perfectly tailored to help you pass the exam with flying colours. Who is this course aimed at? Candidates for this exam are responsible for creating business intelligence (BI) solutions by using SQL Server 2008 for their organisations. Candidates typically work with the full suite of BI technologies in SQL Server 2008, including Reporting Services, Analysis Services and Integration Services. Entry requirements Learners must be over the age of 16. Method of assessment This course is assessed by the Developing Microsoft SQL Server 2012 Database – Exam 70-464, which will test your knowledge of the course objectives listed above. Please Note: official exams are not included in this course and need to be purchased it separately. Certification Learners who successfully complete the exam will be awarded an official Developing Microsoft SQL Server 2012 Database – Exam 70-464 certificate. 4: what is data constraint? 10: how to create a sql server stored procedure? 11: how to merging data and passing tables ? 12: how to use functions in sql server ?